Azpen Hybrx – Android Laptop for $69! 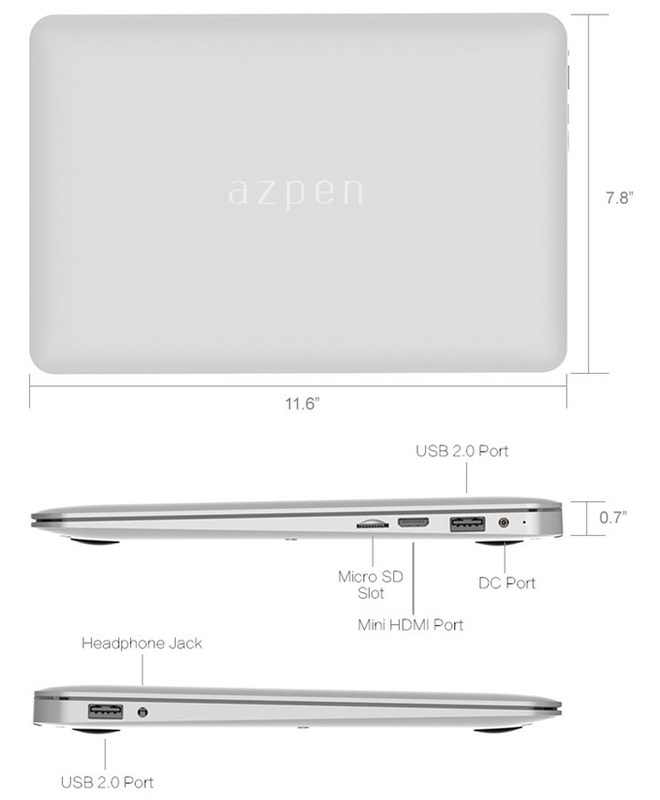 You are at:Home»BUZZ»Azpen Hybrx – Android Laptop for $69! Looking for an affordable laptop? I mean, really affordable laptop. You need to check out Azpen Hybrx. Besides the nearly unpronounceable name, this Android laptop has some respectable specs and features for a $69 laptop. The $69 is limited to the first 200 backers! 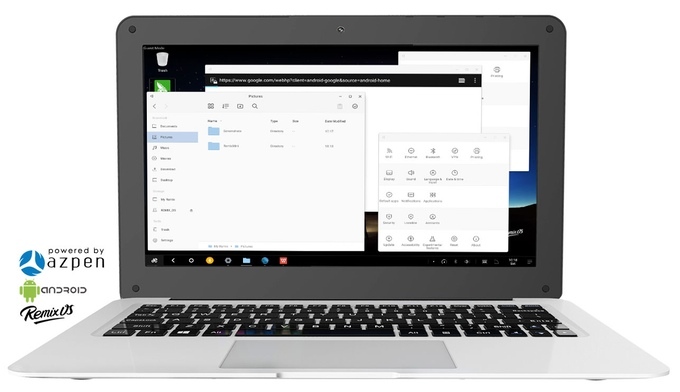 The Azpen Hybrx runs Android 5.1, with its own Remix OS 2.0 – upgradeable to Remix OS 3.0. The laptop packs a A64 Cortex A53 64-bit Quad Core Processor with an 11.6 inch screen with 1366 x 768 HD LCD Display. There will be two variations: 1GB RAM DDR + 16GB flash storage and 2GB RAM DDR3 + 32GB flash storage. The laptop’s storage can be expanded with a microSD card (up to 128GB). In addition to the microSD card port, you have will also have 2 USB 2.0 ports, mini HDMI port, headphone jack and a charging port. The laptop also packs rapid charging – full charge (8,000mAh) in 60 minutes. There is currently no mention on expected battery life for the laptop. The Azpen Hybrx is currently on Kickstarter and with 32 days to go it has already met if funding goal. The laptops are expected to ship this September. Speaking of shipping, expect to pay $15 for shipping if you are in the US and $25 if you’re anywhere else in the world. Check out the Azpen Hybrx on Kickstarter!